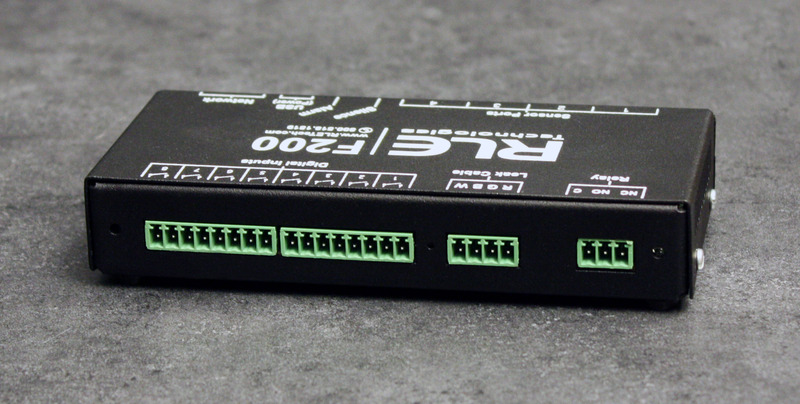 4 Sensor Inputs – Accommodates our temperature sensors, temperature/humidity sensors, or a combination of the two. 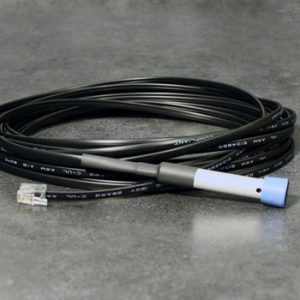 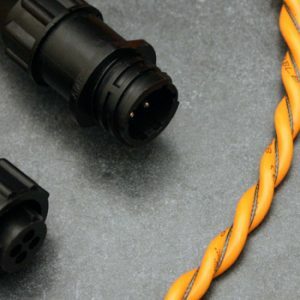 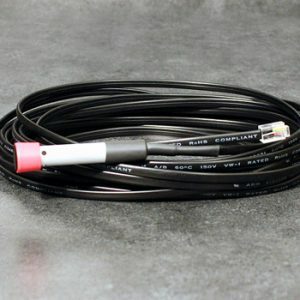 1 Zone Leak Detection – Supervise an SD‑Z1 spot detector or up to 200 feet of our patented leak detection sensing cable and inline SD‑Z spot detectors. 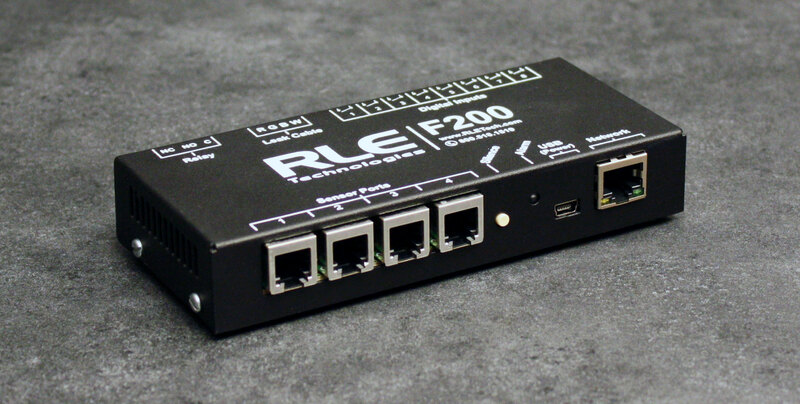 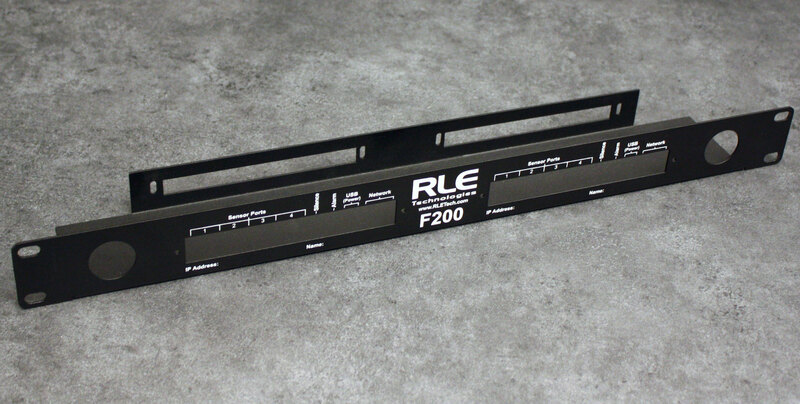 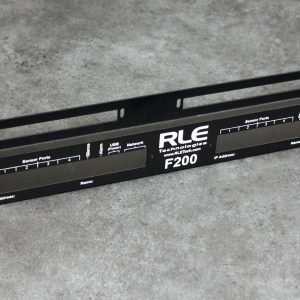 If you plan to use the F200 for leak detection, be sure to order an LC-KIT along with your F200 and sensing cable.